I’ve been really challenged to make and post stuff, so here is another layout ready to add to my album. I like the VIP side a LOT, that must say something about me, right? 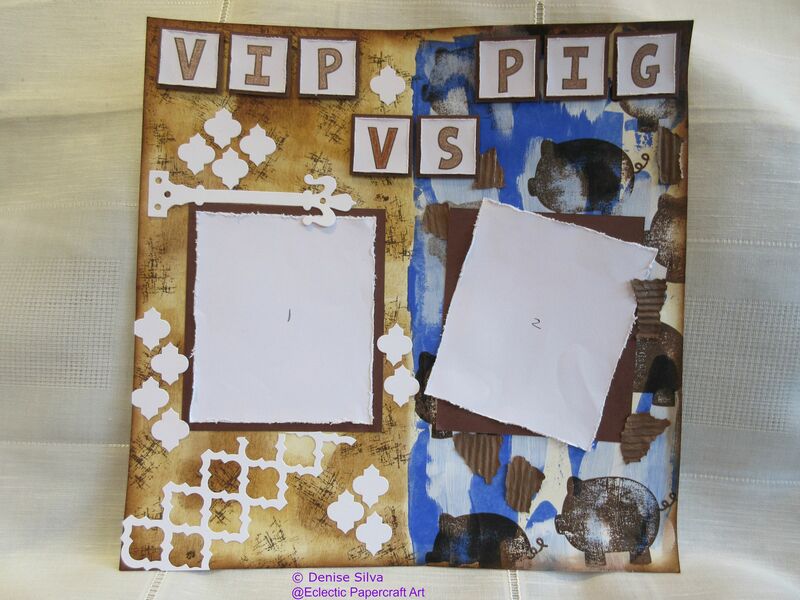 This entry was posted in Scrapbook and tagged Bo Bunny, Hardware Findings die-cut, Outlineletters, piggybank2stamp, Scrapbook Layout, The Stamps of Life, Tim Holtz distress ink, Trellis die-cut, TSOL. Bookmark the permalink.